A Canon Inc. delegation from Japan including Ken-ichi Shimbori (Advisory Director, Group Executive, Photo Products Group) and Kazuyuki Suzuki (General Manager, Lens Products Marketing Management Division, Lens Products Group) visited Europe recently – Canon Professional Network, Editor-in-Chief Steve Fairclough met up with them to talk about the current EOS System. You can read about the interview by clicking here. 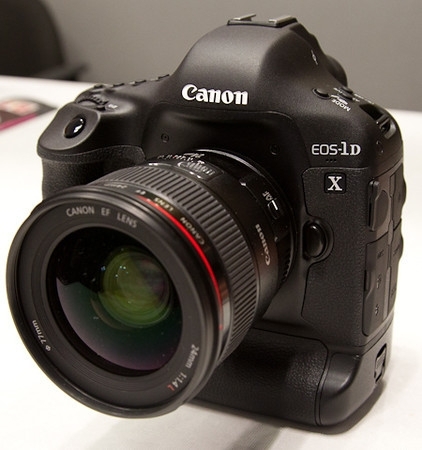 I am happy Canon is taking a lot of suggestions and comments from professional photographers to heart because as good as the EOS-1D X camera is (so far), there are plenty of room for improvement. Take a look at my review of the camera here.